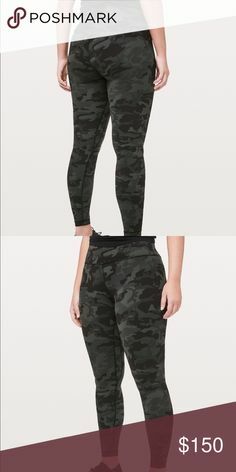 Mia is 5'9" and wears a size 10. 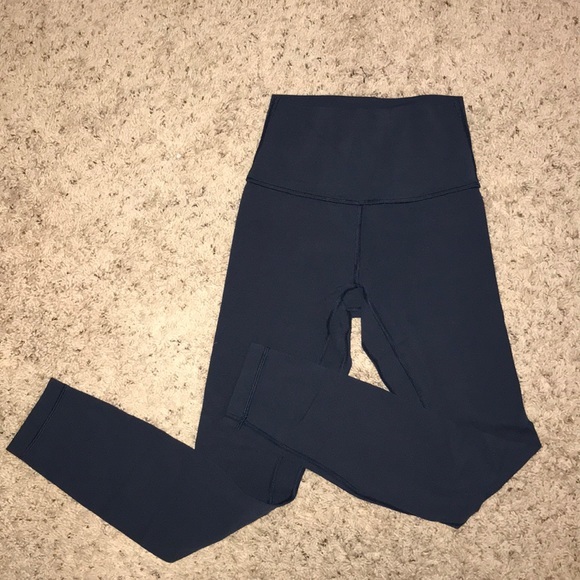 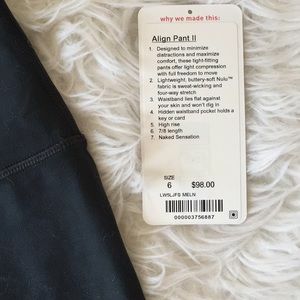 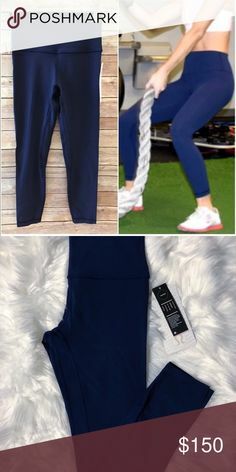 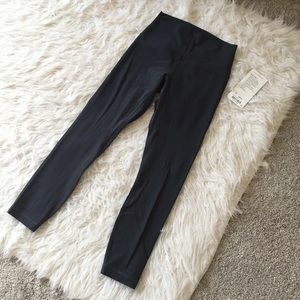 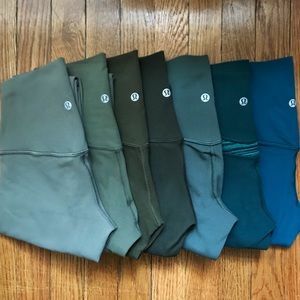 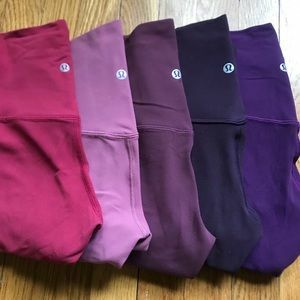 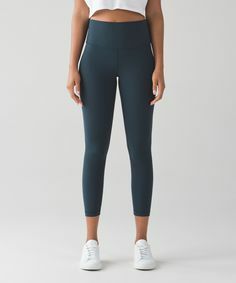 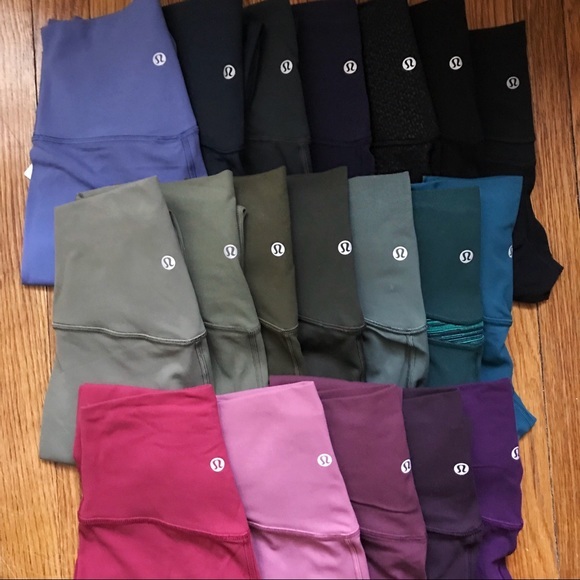 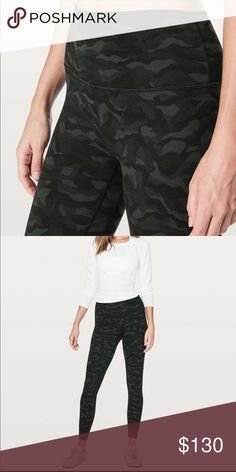 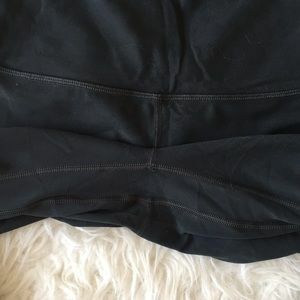 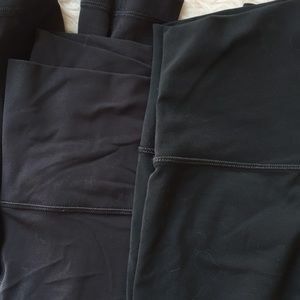 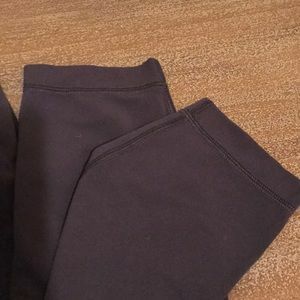 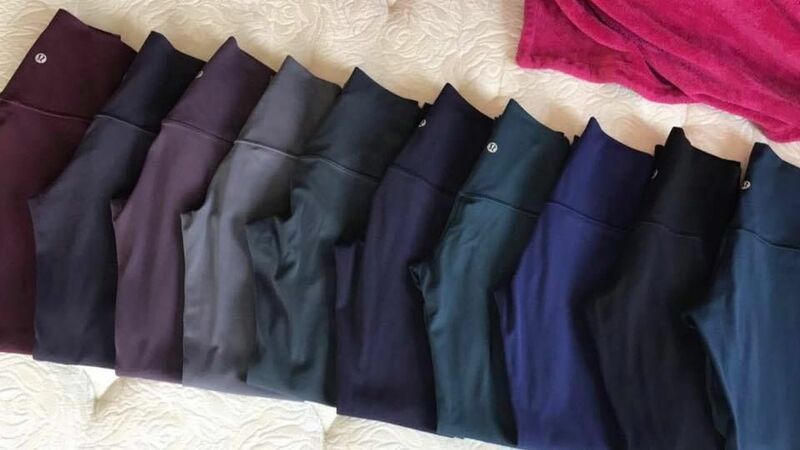 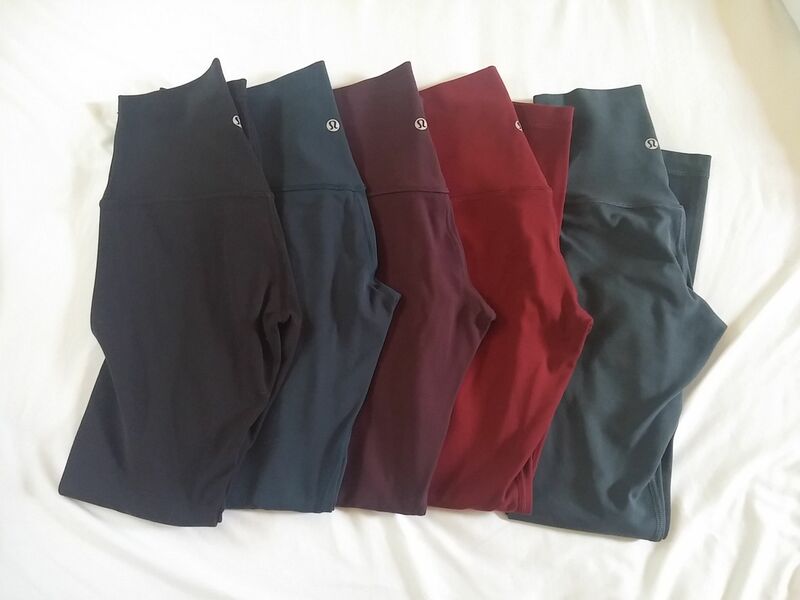 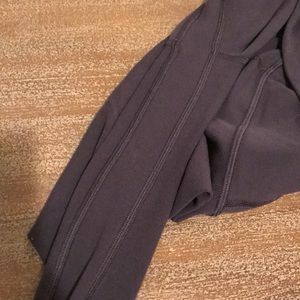 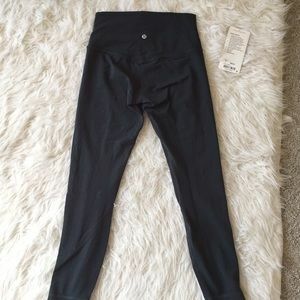 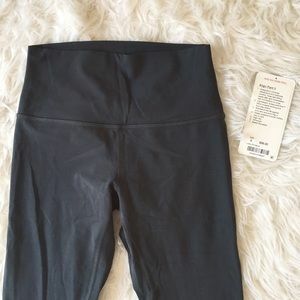 Lululemon Original Align pants Boom juice (super bright pink). 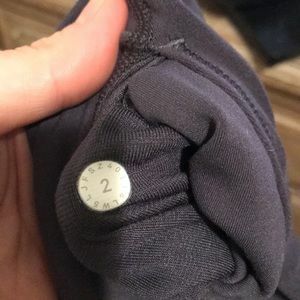 No tags but never worn. 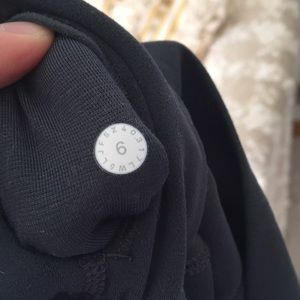 Pull tag is off but size dot confirmed.